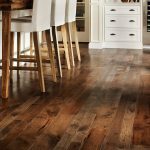 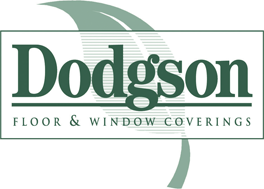 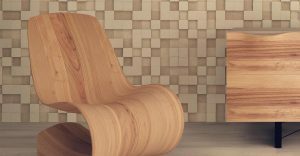 Dodgson Flooring is into its third decade of being the premier flooring provider in Hilton Head and the Low Country. 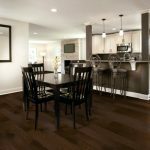 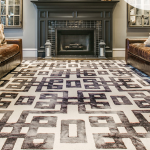 We strive for customer satisfaction with the highest quality flooring products and workmanship. Knowledge of materials and applications will assure a level of professional commitment to each individual job.